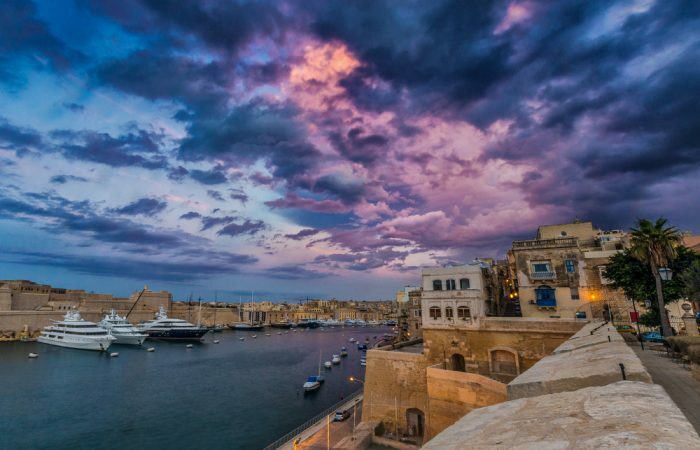 These are exciting times for the Malta Maritime Industry. This can be witnessed by the consistent growth the sector is experiencing. Our ports and harbours have established themselves as an extremely busy maritime hub. Malta boasts a maritime flag which is the sixth largest worldwide and the largest in Europe. 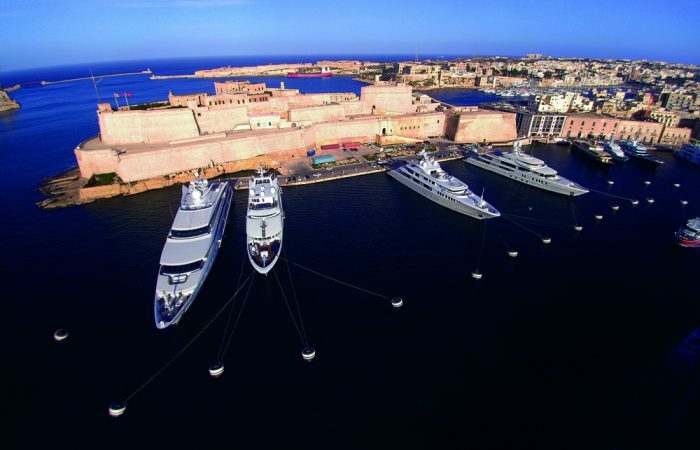 The Yachting and Superyacht sector is showing concrete signs of growth; new marinas are being planned, strengthening Malta’s claim to become a superyacht hub. With Malta being an island and therefore perpetually dependent on maritime activity, it is a no brainer to invest in this sector. And what is better investment than the training of the human resources? Established since 2010 as a DNV-GL accredited Centre and recognised as a Maritime Training Facility by the Authority of Transport in Malta, MaritimeMT has a history of significant investment through the installation of 2 Full Bridge Ship Simulators, aimed at servicing the training requirements of the Malta Maritime Pilots and foreign pilots wanting to improve their manoevring skills. Moreover, MaritimeMT is evolving further through a substantial multi-million investment which includes the construction of a brand new Maritime Training Centre, together with an even more comprehensive programme of training and studies developed around the needs of the industry and it’s professional crew. One of the Training Centre’s major strengths is that it is solely owned by the Malta Maritime Pilots Coop Soc. Ltd. This means that the facility is run by individuals who have worked up the ranks and therefore have an authentic insight and understanding of the true needs at all levels. As someone once said, “If you want to know how to handle a crew, it’s great to be part of a crew”. The Training services offered are available to seafarers and shore based personnel through the provision of different courses including; the obligatory and ancillary STCW certifications, Ratings programmes, Interior and Hospitality Courses, Ship Handling Training, bespoke training such as Oil Spill Response Training and training programmes aimed at diversifying a person’s skillset. In a drive to better service client needs, whether the client is the employer or the employee, training is organised on a regular basis as well as on request, even on 1-to-1 sessions at short notice if required. Packages designed around client requirements and can thus be tailored to the individual vessel or crew needs. As part of its vision of growth and sustainability, MaritimeMT is working towards a nurturing programme which will seek to popularise maritime careers amongst the younger generations. The plan is to establish an improved programme of studies that allows individuals to build a career path based on the skills required by the prospective employers. 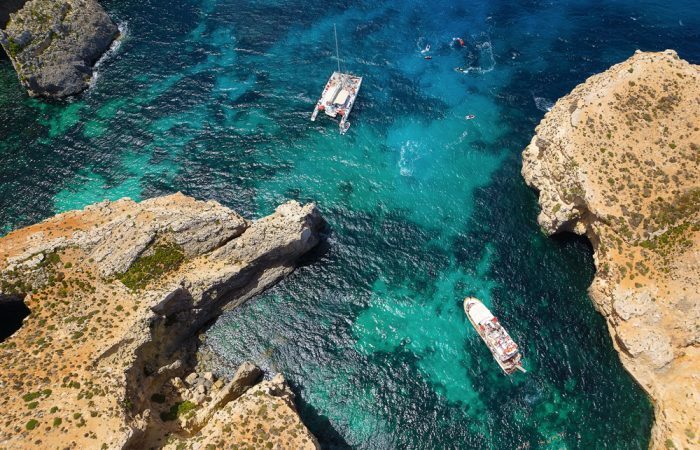 We are therefore cordially inviting Crewing agencies, Yacht Management Companies, Captains as well as institutions and entities that wish to collaborate, to get in touch. MaritimeMT is looking forward to this new venture with a commitment to continue building on the successes of the past seven years by persisting in its mission to contribute to the Nurturing of Maritime Careers and the Development of Excellence of the sector’s vital human capital.